Cloud Communications Services Company. 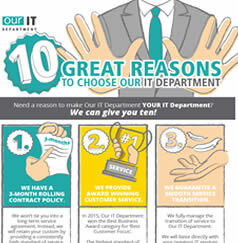 Our IT Department Ltd.
Enterprise Cloud Communications Services and Solutions for Business. A new world of Communication for the growing business. If your business has outgrown its ailing communication systems then it’s time to replace them with a unified solution that’s hosted and maintained in the cloud. ALL of the above solutions can be unified in the cloud under a common system, allowing you to reduce the complexity of your communications, increase productivity and reduce your monthly service costs. 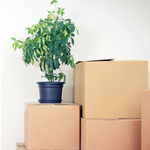 Three great reasons to switch to Cloud-based Communications. 1. Lower the total cost of ownership. all of the cloud communications solutions we provide are flexible, fully scalable and available on a subscription-basis. you’ll only pay for what you use. in addition, your communications platform literally becomes future proofed. upgrade cycles will be a thing of the past and you’ll always have access to the latest version of the service. companies with multiple-office locations, distance workers and feet on the ground will benefit from using one or more cloud comms solutions that can all be unified under a common system. reduce the complexity of your comms and increase productivity by keeping everyone connected. 3. More uptime, less responsibility. 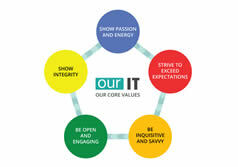 continuity of service becomes the responsibility of the vendor. in addition, almost every cloud communications platform we provide has a 99.9% uptime guarantee. 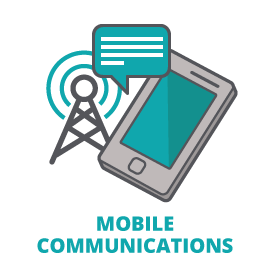 We’ll help you choose the correct communications solution for your business. We provide a full range of cloud communications solutions from all of the major service providers to organisations across London and the East of England. 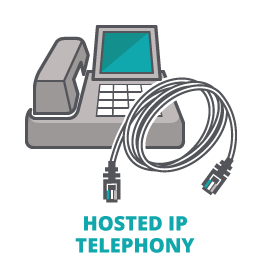 A fully featured PBX or SIP telephony service delivered from the cloud that replaces your on premise telephone system. Visit our dedicated cloud telephony page to find out more about the many features and advantages of making the switch. Hosted IP Telephony clients for iOS and Android smartphones allow your staff to take their office extension with them when they are on the move. Ensure you never miss a call and transfer calls directly to your colleagues from your smartphone without asking the customer to dial another number. 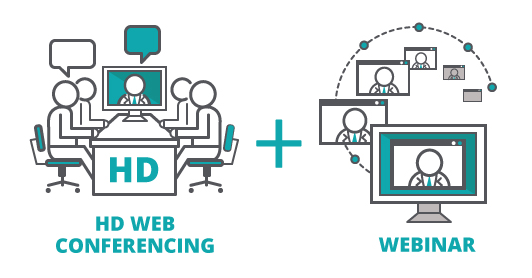 Feature rich cloud-based HD web conferencing services. We supply, deploy and maintain solutions from all of the major vendors, including Skype for Business and Vidyo Cloud. 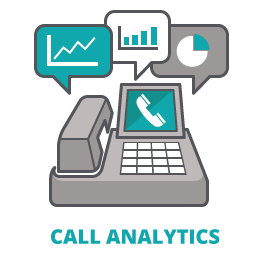 Highly advanced cloud-based call analytics dashboard that provides you with all of the information required to drive service performance. 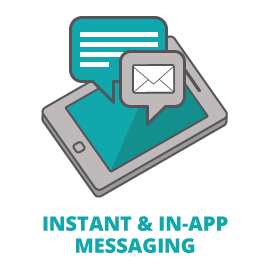 Skype for Business incorporates an instant messaging (IM) which is an efficient way for you to connect to individuals or groups either through the Skype for Business app, or within various Microsoft applications. Skype for Business is included with Office 365 for Business, or it can be purchased as a standalone product. Find out more about the many features and benefits on our dedicated Skype for Business page. Take the first step towards saving money and improving your business communications. From planning to deployment and ongoing support, our team of experts are on hand to help you to introduce one or more of the above cloud-communication solutions to the workplace. We’re happy to provide strategic guidance and expert advice, or, we’ll happily take ownership of an entire migration project. To find out more, complete the online contact form below, or call 020 8501 7676 and speak to cloud services specialist today.